Army Men: Green Rogue (PS2 / PlayStation 2) CIB FAST SHIPPING!!! 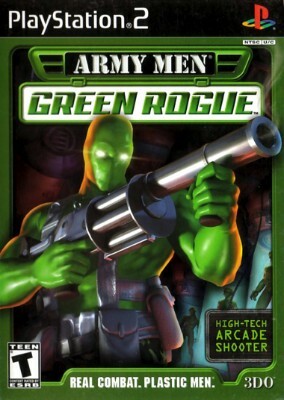 Army Men: Green Rogue for the PlayStation 2 COMPLETE!!!!! Army Men Green Rogue Playstation 2 PS2 Video Game Complete!